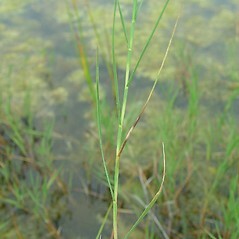 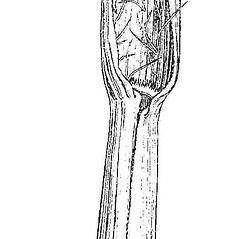 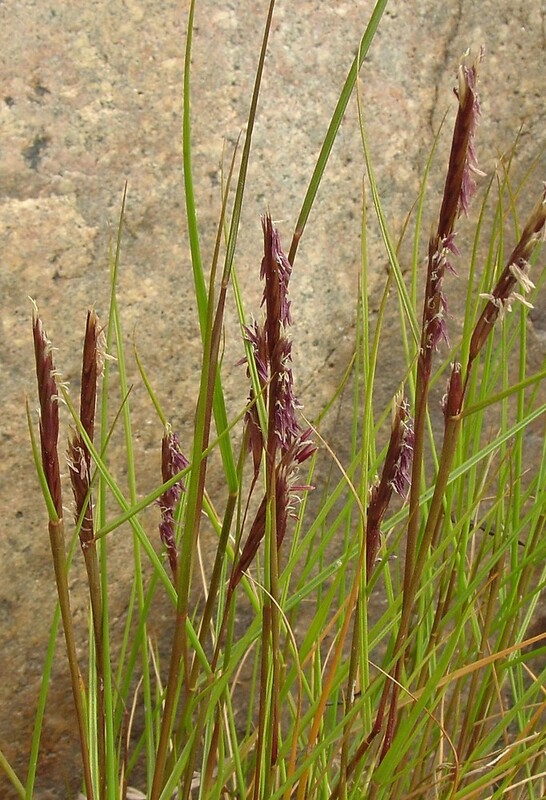 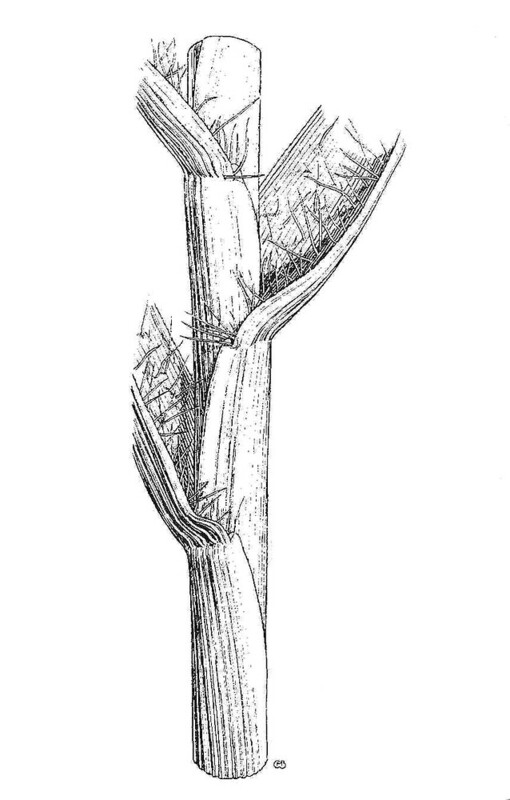 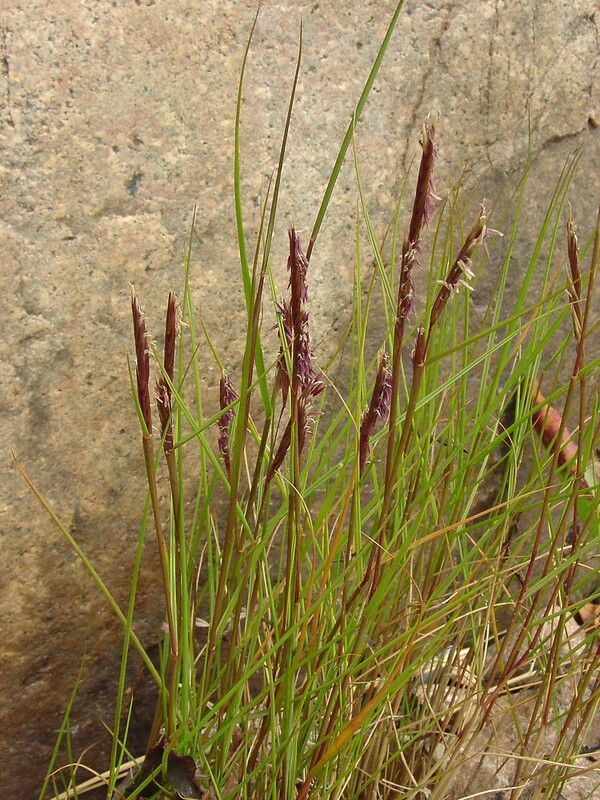 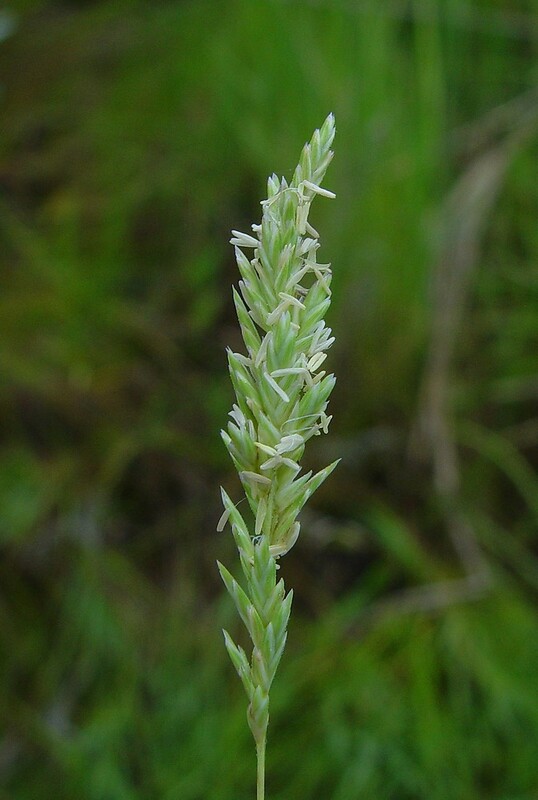 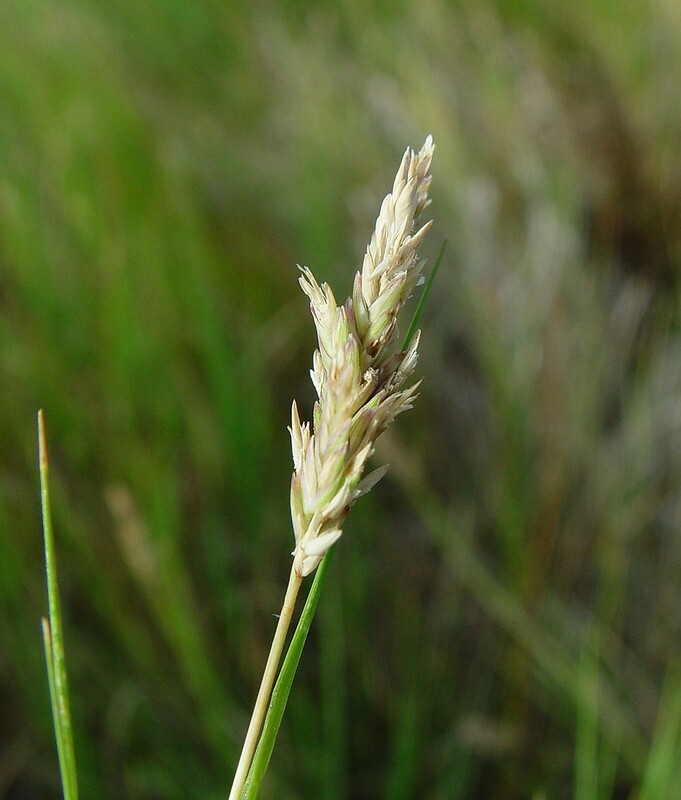 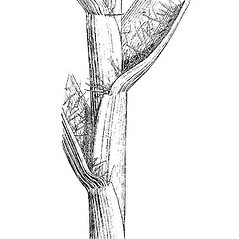 Saltgrass is very widely distributed in North America, where it tolerates a wide range of habitat types. 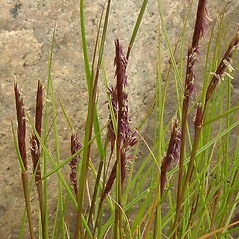 Wthin New England, saltgrass is restricted to coastal dunes and salt marshes. 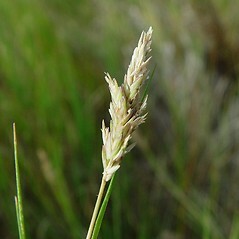 saltgrass. 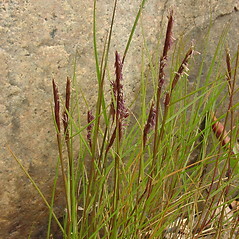 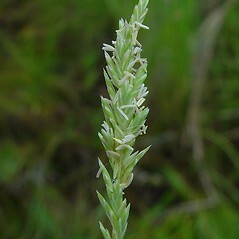 Distichlis spicata (L.) Greene var. 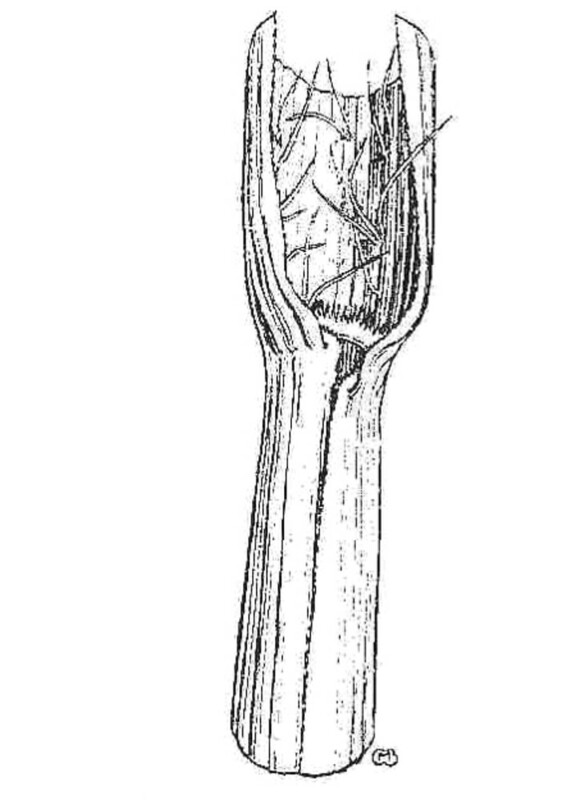 borealis (J. Presl) Beetle; Uniola spicata L. • CT, MA, ME, NH, RI; coastal counties. 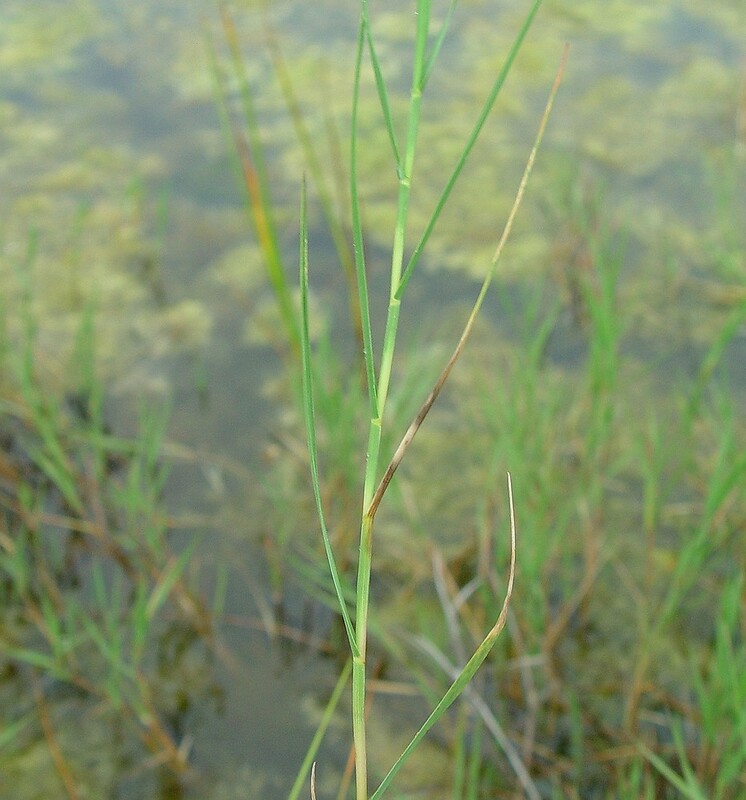 Saline marshes and shores.